It's like all these network providers are just competing with each other. Glo 1.2GB for N200 and Airtel download bundle of 1GB for N350. 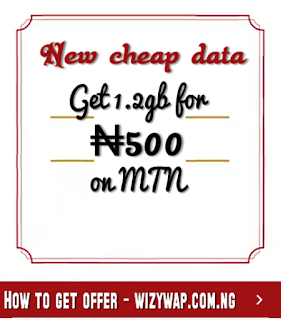 Almost every month there is a new cheap data from different network provider. There is just one thing they all have in common, none of them made a formal announcement for their new data plan. 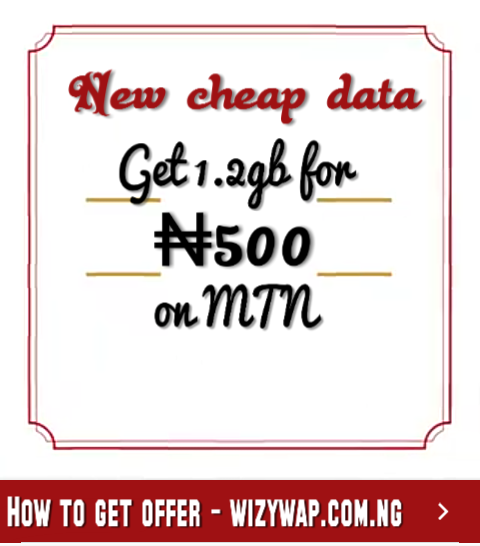 MTN has a super speed and network coverage, I think this data is worth the price. ▪ Data can be used on all apps, any device and even on PC. ⚪ *559*4# to check data bonus. Don't forget to leave a comment below if you were eligible. Please share this post using the Share buttons below. Kindly click here to join our telegram channel.